These are exciting times for Retronix and the electronic component recovery company is committed to an expansion in its activities. This year has seen major investments in capital expenditure and the development of unique processes for IC recovery (IC Rescue) and automated re-tinning. 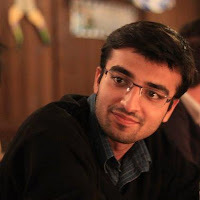 Maulin graduated from the University of Glasgow with a MSc degree in Strategic Marketing in 2011. He worked as a Marketing Manager at Tech Solutions and as a Channel Sales Executive at Sanofi Aventis before joining us at Retronix. His specialities are branding management and strategic planning. Maulin said: "Working at Retronix is interesting in so many ways. The electronics sector is new to me and learning new things every day about the business makes each day of work exciting - our dynamic team and friendly work environment make it even better. Becoming a part of this marketing team cannot have come at a better time for me." Eirini received a MSc degree in Strategic Marketing from the University of Glasgow in 2011. 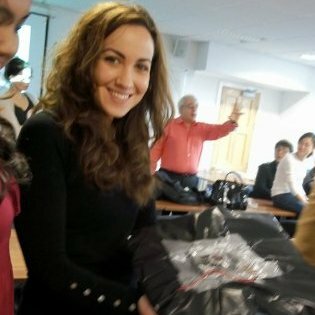 After graduating, Eirini lent her skills to an online magazine as a Marketing Assistant before securing her position at Retronix. She specialises in market research and brand analysis. Eirini said: "Being a part of Retronix's marketing team presents new challenges every day and I am constantly learning about the electronics sector and developing my understanding of it. Creating marketing strategies around this knowledge is what makes working at Retronix very rewarding for me." 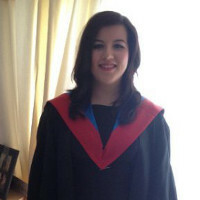 Rachel secured a BA (Hons) degree in Marketing from Glasgow Caledonian University in June 2012. Before becoming part of Retronix's marketing team, Rachel worked as an Assistant Brand Manager at The White Matter and a Graduate Market Researcher at JBD Tritec. Her specialities include market analysis and customer communication. Rachel said: "Since I started at Retronix, I have developed my understanding of the electronics market and Retronix's positioning within this market. I'm eager to build on my previous experience in market planning to help steer the business through the exciting times ahead!" The graduates join existing marketing team member Caitlin King, who also has experience in public relations. Her specialities are copywriting and social media management. Please visit our website to find out more about Retronix's other team members or contact us to find out more about our services.